I am thrilled to have Victoria Roder here as my guest. Please help me welcome her. Welcome Vicki, great to have you here. 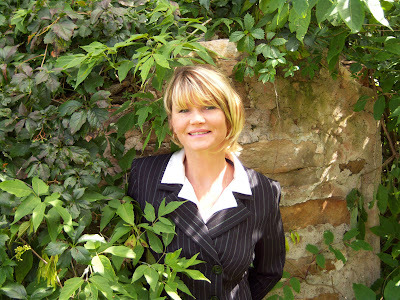 Hi Vicki: Loved Bolt Action. It kept me turning the pages and figuring out the clues. Thanks for stopping in Julie and for the encouragement! 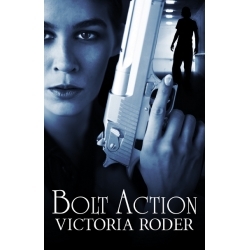 Hi Vicki, Bolt Action sounds very interesting. Guess I'll have to grab my copy for the upcoming holidays. I've got Bolt Action on my wish-list, Vicki. Can't wait to change it over to my currently-reading list. It sounds great! Thanks for stopping in Ria and Cheryl! I hope everyone has a Merry Christmas and lots of blessings in the New Year. My guest blogger, Chad Mcpherson.